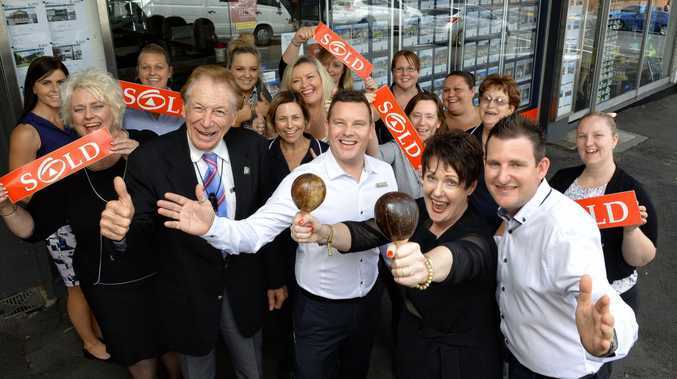 IT'S no secret Ipswich's property market is tipped to 'go bananas' in the coming years, but one real estate agency has already broken a sales record spanning 52 years in business. 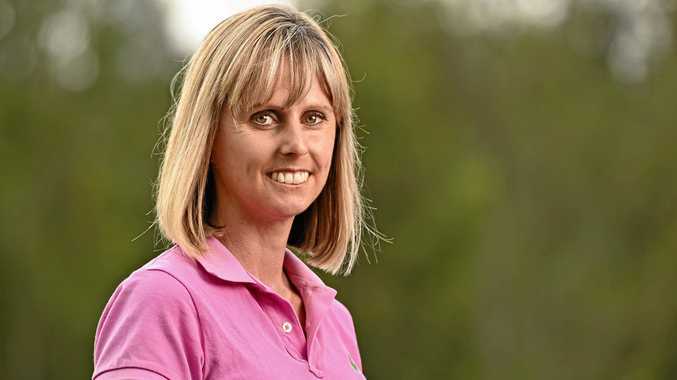 First National Real Estate Action Realty sold 39 properties in August, the highest monthly sales figures since the company was founded by Ipswich icon Garth Llewellyn in 1964. In July 31 properties went under contract, meaning the company has sold 70 properties in just eight weeks. Owner Glenn Ball, who took over the business in partnership with Steven Baldwin in July, says he's sure his agency isn't the only one experiencing the boom. The recent success confirms what experts have been saying about the local market - Ipswich is the place to buy. First home owners could only dream of finding a three bedroom home with two bathrooms for less than $300,000 in Brisbane, but in Ipswich that's no pipe dream. So far this year about 6000 homes have been sold across the region and average time it takes to sell a property is the lowest since 2009, according to property analyst Michael Matusik. Ipswich is growing by about 5,500 new residents each year and the demand for housing is still stronger than the supply, despite the council approving 2785 new homes last financial year. The people buying up Ipswich properties are from a range of demographics too, from first home buyers taking advantage of record low interest rates to interstate investors. "We're seeing a lot of people moving to Ipswich from Brisbane too," Mr Ball said. "Brisbane has already been through that price increase, so now those people are looking at Ipswich and seeing this as the next best thing for them." The physical number of enquiries coming through the office by both phone and internet has dramatically increased too. It's a golden opportunity to buy property so close to the state's capital but for a significantly lower cost, given the average sale price for a house in Brisbane is more than $600,000. 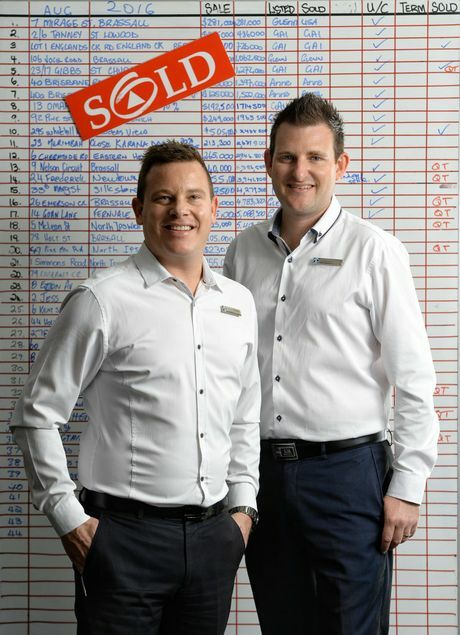 That's fuelling the latest property boom for Ipswich which veteran real estate agent, and former owner of First National Real Estate Action Realty, Garth Llewellyn says will reach the levels of the boom in the early 2000s. "It can only go one way," Mr Llewellyn said. "And that's continuing to grow. "It's already starting to go bananas because people have realised what a great, family focused location this is. "We are one hour from the best beaches in the world and less than an hour from the capital."